The Asa Zoological Park opened on September 1, 1971. The park was founded by Hiroshima City and built in the northern suburb of Asa after its citizens expressed a strong desire to have a local zoo. 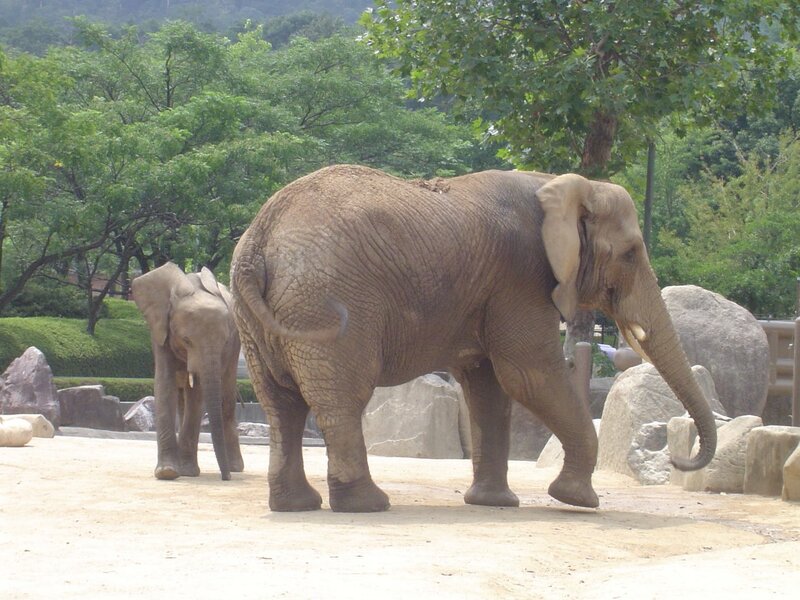 In 1986, management of the zoo was transferred from the city and entrusted in the Hiroshima City Zoo Association. 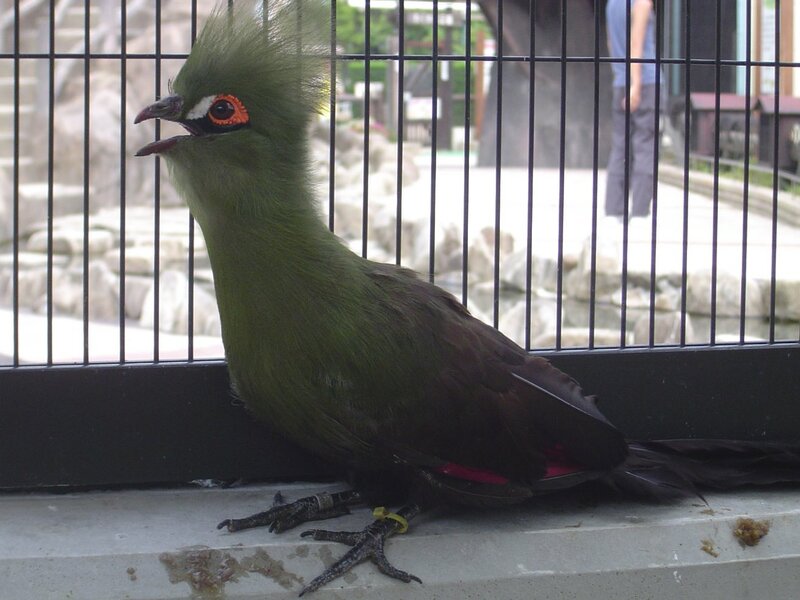 Today, the zoo is home to around 160 species of land animals from Asia, Africa and Europe. In total, 1,500 land animals are part of its collection as well as some 5,000 fish. It will take at least 4 hours to tour the zoo as it is around a 4 km walk to see the zoo's entire 25.6 hectares. Along the way, there are plenty of vending machines and a cafeteria. They are all fortunately quite reasonably priced. If you're going to see it all then you share being captive at the zoo with the animals. 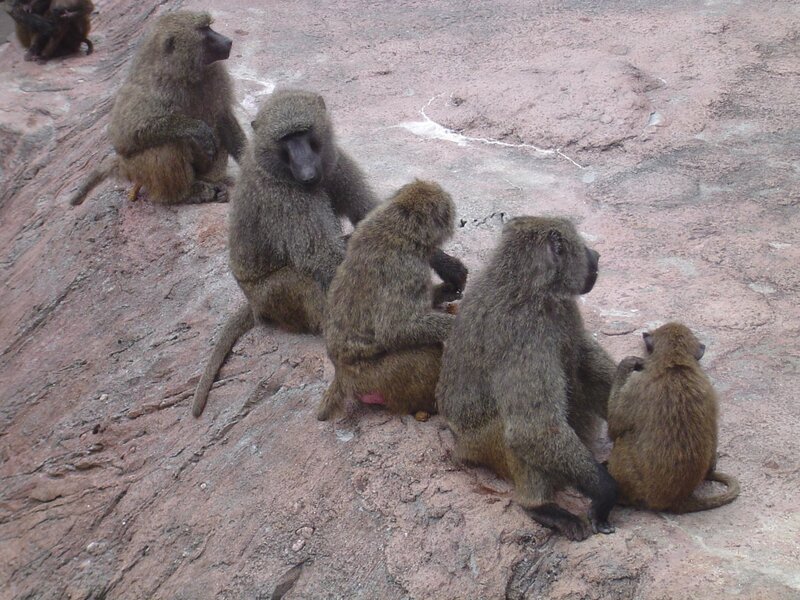 The zoo tour begins with a large congress of baboons at Baboon Mountain (匕匕山). There are a number of displays about them behind the mountain. After, the tour winds its way through Africa with zebras, giraffes, elephants, camels and more. 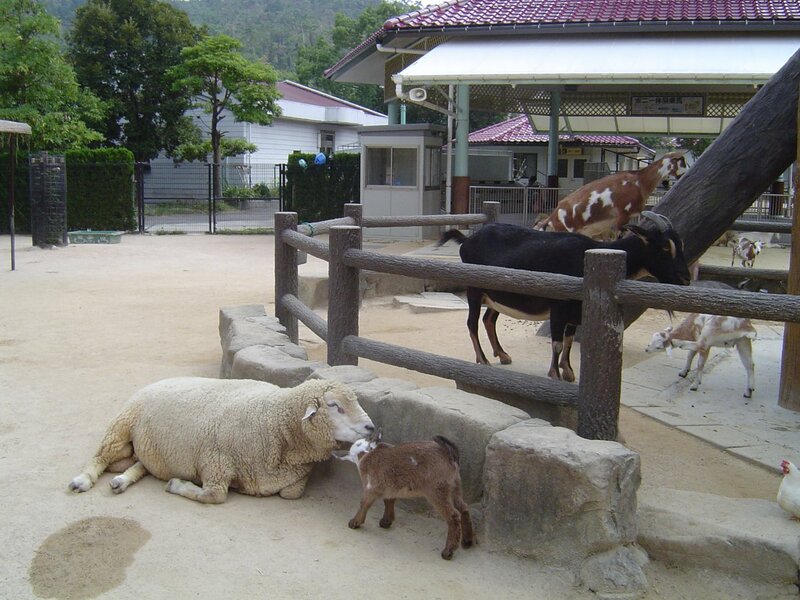 Pichiku Park is the petting zoo and cute animal section of the zoo. It's a fairly standard petting zoo with the barnyard animals, rabbits and guinea pigs. The large jungle gym for asiatic siberian chipmunks is impressive, but the building showcasing the stages of life and the ways babies are made is one of the best done parts of the zoo. I sure hope they have something to do with all the chicks they hatch there. The zoo has an interesting older building filled with a bunch of confused animals who are under artificial light to convince them that they should come out when its really daylight outside. It has some of the zoo's more interesting displays as it allows you to see up close bats and field mice that you normally couldn't. 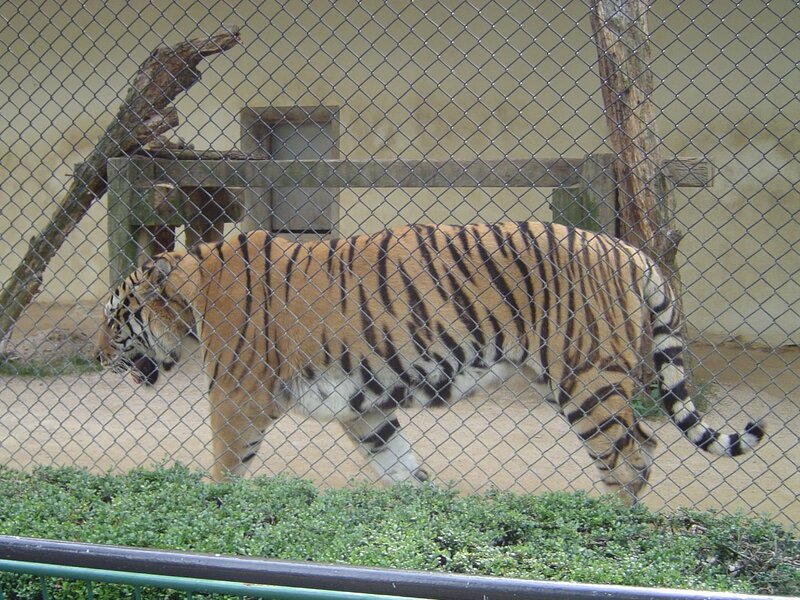 There are numerous other animals including lions, tigers and bears in the western section of the zoo. 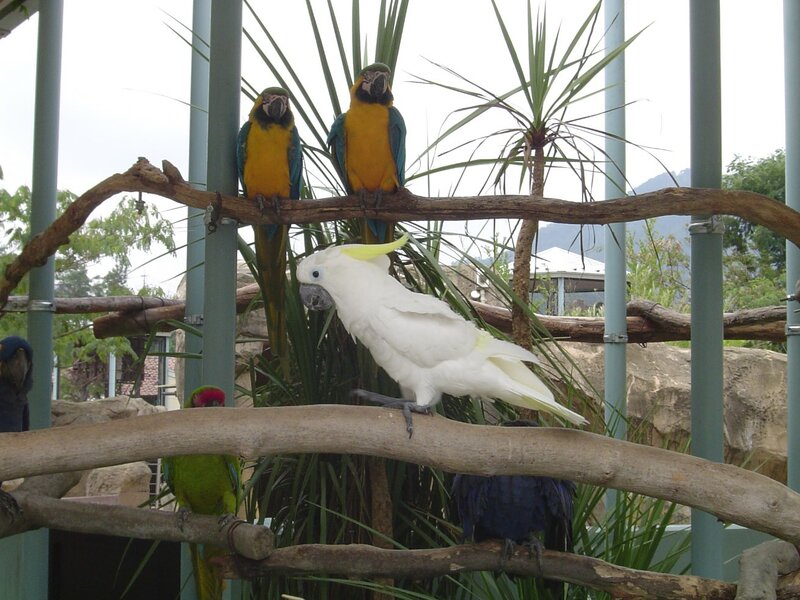 As well, there are a number of aviaries. Its quite futile trying to list all the animals so I'll highlight a couple of interesting ones. The eurasian river otter is the only truly aquatic mammal at the zoo. 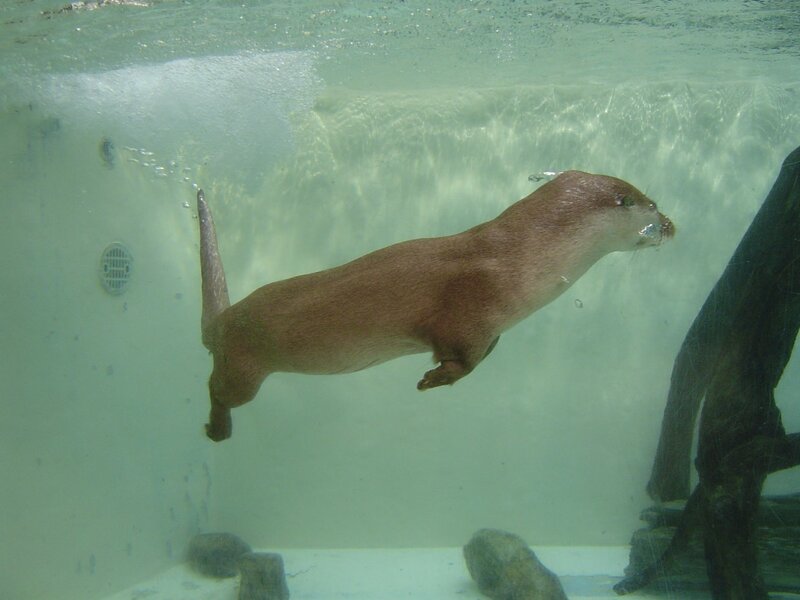 These playful and active otters are always putting on a show in their tank. Typically in the wild, they are active only at dusk and dawn. They are the only otter native to Britain and are listed as a vulnerable animal. The (red) lesser panda is one of the few larger mammals that looks like it enjoys being in a cage. They become quite tame after socializing with humans and are easy to care for. They are also quite popular at feeding time because of their habit of standing on two legs to check out what goodies the zookeeper as brought. They are a endangered species in the wild (they give birth to only 1 to 4 cubs a year) but since they breed well in captivity, unlike real pandas, zoo programs have been successful at pairing them off. 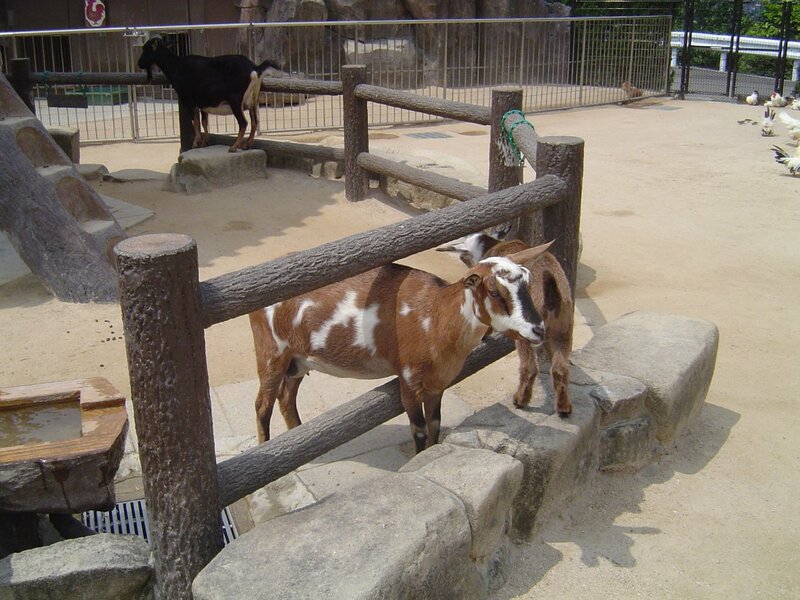 The Hiroshima City Asa Zoological Park is the only large scale traditional zoo I've been to. 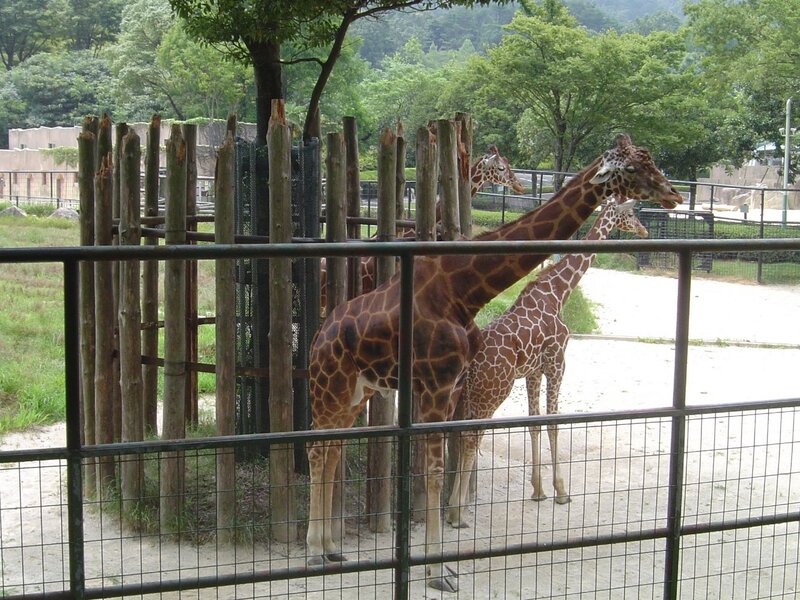 From what I saw, the zoo does a fine job caring for its guests in the cages they have. My only nagging concern and complaint is that many of the cages are spartan and do a poor job of showing the animals in their native environment. In the end, only public support through donations and buying tickets can allow a zoo to expand and improve the displays its animals live in. 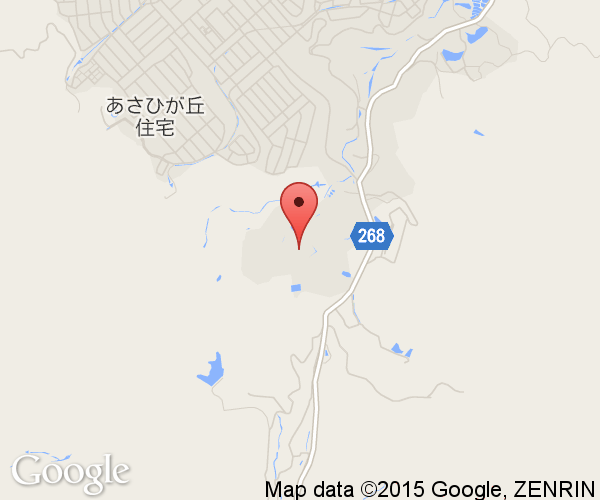 Despite the difficulty of getting to the zoo, it makes a fine day trip to go to from Hiroshima City. The Asahigaoka (あさひが丘) bus line run by Hiroden travels between JR Hiroshima Station and the suburb north of the zoo. The bus can be boarded at the station (50 minutes) or at a number of stops along the way. If you are downtown then the fastest and cheapest way to reach the Asa Zoological Park is via the Astram Line. Take the Astram Train to Kamiyasu Station (上安駅) and board the Asahigaoka bus at the bus stop at the station named Dobutsu-Koen Asahigaoka. By car, both the Hiroshima IC and Itsukaichi IC off the Sanyo Expressway are about the same distance from the park. There are guide signs at both interchanges. Take route 54 from the city (follows the Astram Line) and turn north near Kamiyasu Station. The zoo is about 40 minutes from the city and 20 minutes from the interchanges.